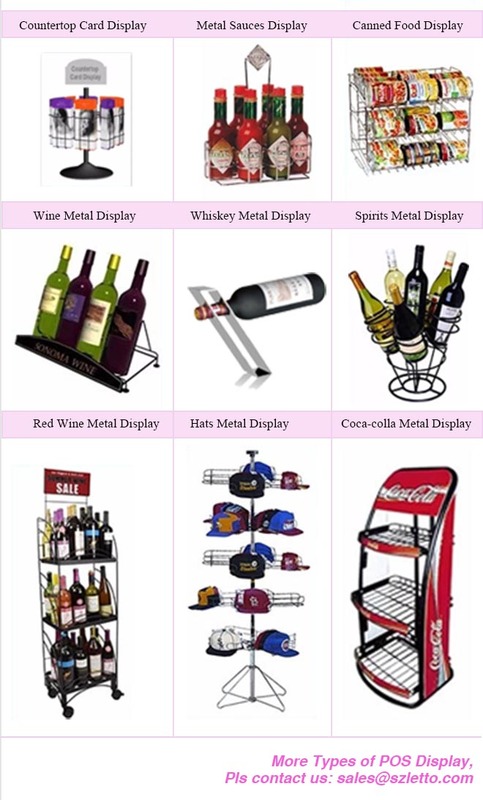 Shoes metal display racks--Shenzhen Letto Signs Co., Ltd.
Letto signs is a specializing in Customize Merchandise Displays in Various Materials like cardboard display, wooden display, acrylic display, metal display, LED screen display, banners & flags, logo mats and other promotion gifts etc. 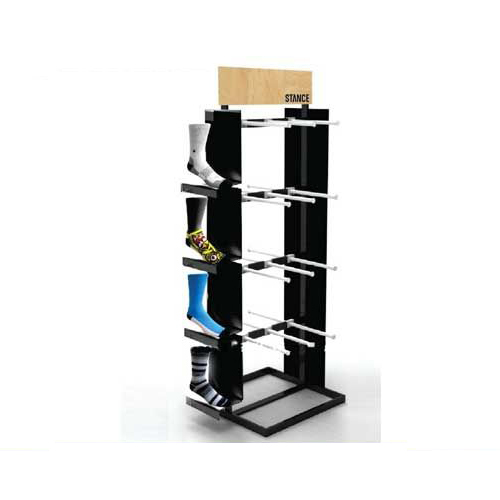 1.The display rack can display various of items in a limited space,makes the space uses effectively. 2.Our display rack product with great durability and strengths. 3.Color: customer can choose their want. 4.The display rack can be designed and made and make according to each customer's requirement. 1.Exhibitions,Department Store,Super Mall,Supermaket,Retail Shops and stores. 1.We provide one step service, design, production and packaging. 2.Eco-Friendly Materials,Strong Attention to Details. 3.Easy Assemble and Disassemble,Well Packed and Safe Protection,Delivery on time. 4.Top quality, competitive price and good service. 6.Most important is that if you have your own design, we will keep it confidential, no idea copy, no spread.